The world of Chromebooks has been a fairly simple & straightforward one since its inception a half decade ago. Your choices were simple. Laptop or convertible. Touch or no touch. Aside from that, you simply find a device that fit your personal needs for power, size, durability and price. 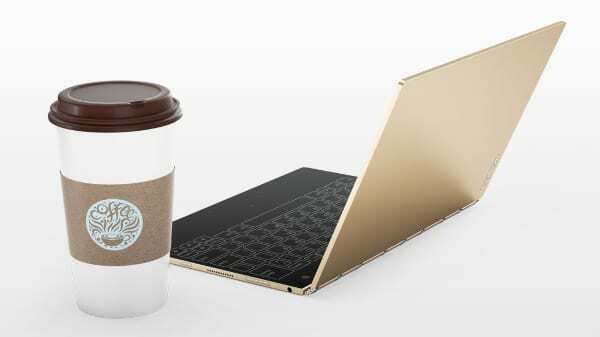 One new offering in particular is the upcoming Lenovo Chromebook: codenamed ‘Pbody’. We have been following this device for some time and with every passing day we are more and more convinced that it is, in fact, the Chrome OS version of the Lenovo Yoga Book announced at IFA Berlin back in August. This week we have found more evidence that only solidifies our belief in this hypothesis. A recent commit shows developers enabling an I²C bus for a vibration motor. For haptic feedback, that’s what. What is haptic feedback? Glad you asked. In a mobile device it is essentially what is responsible for all the vibrations you “feel” when interacting with your smart phone. It gives a sense of an actual “physical” click when texting or playing your favorite Android App. This feedback is created with vibration motors. Why Do We Need This In a Chromebook? We have already found evidence of a previously-unseen virtual keyboard being developed for ‘Pbody’. 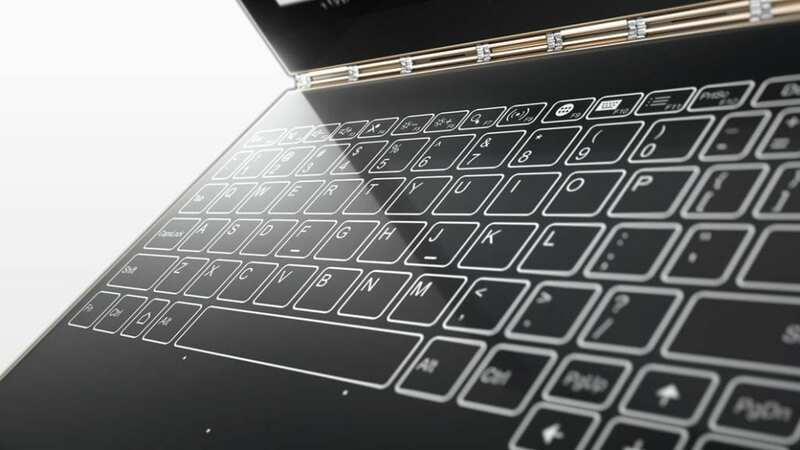 We also know that the current Windows and Android version of the Yoga Book implement haptic feedback to create a more realistic typing experience on the “Halo” keyboard. If you have ever used a virtual keyboard of any kind that lacks haptic feedback, I’d bet most of you agree the experience is somewhat “unnatural.” Our brains are wired to sense a response from the keys and the feedback assists in finger placement as well as keystroke speed. Seeing a vibration motor added to this device is very, very encouraging. While I am still up in the air on using a virtual keyboard daily, knowing this Chromebook will provide a somewhat “realistic” typing experience takes it off of the novelty shelf and places it into the realm of possibly being a viable computing device for everyday use. Combined with a Skylake Core M processor, unique peripherals and hopefully a high-resolution display, this device could completely change the landscape of the Chromebook market. I, for one, am very intrigued and excited to see ‘Pbody’ in the flesh. I am also confident when I say we have a Lenovo Yoga Book Chromebook on the way.